This is a sanding pad for your ball. If you need to sand your ball down to another finish you can! Simply by using this We-N-Dri Sand paper by 3M your ball can have a new finish on it with just a little work. 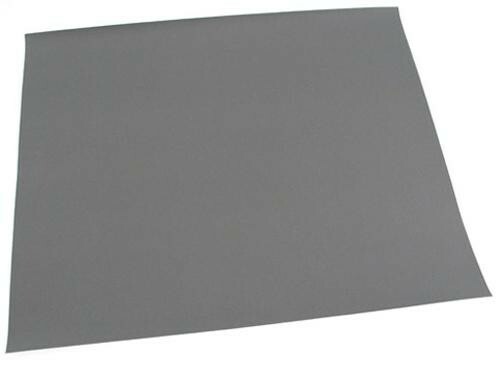 This product is sold in a single sheet in a 9 X 11 size. You can use this sandpaper as either a wet or a dry sandpaper, what ever your preference this paper can handle both! Due to the time it takes to produce the 3M Wet-N-Dri 9 X 11 Sandpaper Singles ball it will ship in immediately. We cannot ship this ball outside the United States.